Welcome to the very first episode of A Damn Good Podcast about Twin Peaks. 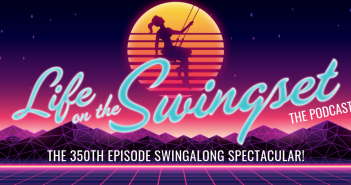 Cooper, Miko, and Ophilia, hosts of Swingset.FM‘s Hannibal podcast Eat The Rudecast, partnered with Sound On Sight to crawl through the archives and watch Twin Peaks from the very beginning. 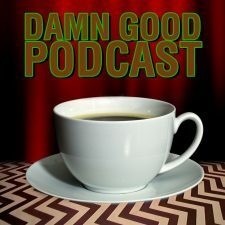 This first episode introduces the show and the crew, through a discussion of our first encounters with Twin Peaks and David Lynch, a discussion of spoilers and how they'll be handled, and a promise of goofy shenanigans to come.